The social contract theory for origin of state considers ‘Security’ of its citizens as the foremost purpose behind it. Pashtun society has always kept collective security at the top and have resisted the outside powers but during the colonial rule in the world and this region, the British legacy has significantly affected the lifestyle of Pashtuns to an extent despite the strong opposition of people. Some from such tough land joined security institutions due to their socio-economic factors while many preferred to stay away from institutional structure for the security of colonial administration: the social movement of non-violent red-shirt activists under the leadership of Bacha Khan could be the best example of last century. 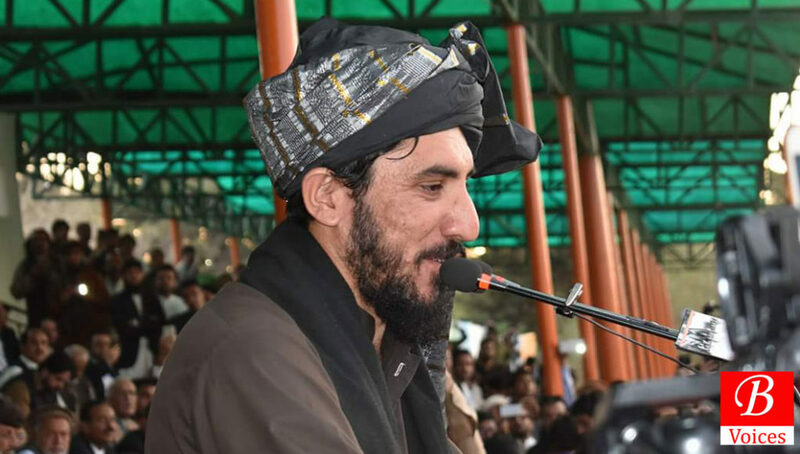 The activists of the movement belong to different stakes of life, from the platform of Pashtun Tahafuz (Protection) Movement or PTM, have the demand of utmost security through civilized-peaceful and democratic-constitutional means; it is not even for the development, education, economic opportunities or any other demand but purely relevant to the protection of Pashtun lives, facing existential threat to their survival and the current situation is a blockade in the way of progress, as perceived. The 9/11 incident, which took the life of some 3000 people in the United States had deep implications. Afghanistan and Pakistan were, obviously, its prime affected states. Despite that 19 said hijackers of whole this tragedy had not a single person from either Afghanistan or Pakistan nor the mastermind behind all this, Osama Bin Laden; Taliban offer to handover Laden was rejected by Washington and since then so-called ‘war on terror’ has taken more than 150,000 lives in merely fifteen years of civilians, security forces and militants in both Pakistan and Afghanistan, along with the huge economic and other sorts of losses that damaged their societies heavily, among which Pashtuns on both sides suffered the most. With the growing technological sophistication in mass media: social media use, in particular, has been tremendously successful to gather the expressions of grievances from the people who have been suffered and the perception of US partnership with that of Pakistani institutions and their role in Afghan Jihad against USSR and some other factors have made the youth convinced to raise their voices for the security of people around them and raise for peace on their land after all the endeavors to curb terrorism and militancy. While some of the native Pashtuns in Pakistan consider this youth spring as a social movement that is politically aware to safeguard their right of protection; it includes the obvious factor of FATA that has been out of legal inclusion from the very first day. However, the incident of APS school Peshawar on children in 2015, the attack on lawyers of Quetta in 2016 gave a momentum to the daily operations suffering in FATA since 2002 and the security situation of this entire belt living in the fear of horror and connectedness among the informed youth in metropolitan cities voiced it higher than before by taking it to their small cities at grass root level. In Islamabad sit-in after a long march although the authorities positively responded to consider it and then also to the issue of check posts which was raised from Swat. But this is a movement of youth that would possibly continue for peace on their land. In fact, it has broadly defined the security realm and has challenged the proxy war that has damaged their society particularly and the expected proxies ahead that would hit them furthermore if not constrained. The national electronic media coverage is a skeptic point while some of the press media has recognized this responsibility. 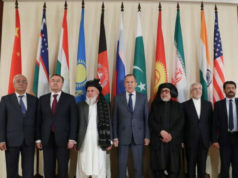 It is important for two main reasons: to project the anti-proxy of great powers internationally and making it a global movement of developing countries once gets massive support from within; and secondly that is the most important to convey their concerns to the relevant authorities, as it is now taken to all Pashtun population even to Pashtun belt of Balochistan. Hence, neglecting deliberately this would be the suppression of natural voice of people through biased means based on perception and labeling, which can be harsh and would cause more blood. 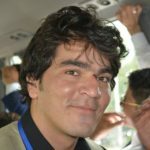 Unlike, the opportunist politics in FATA and Balochistan: like the PPP and PTI role in recent political development for the Senate elections, which has always created vacuum for chaos and has never been conducive to resolve veritable issues on long-term basis but the short-term tactics have always been chosen by the authorities. It should not frighten rather generate a hope that people are still united for their issues and conscious about their political will that is neither sold through votes nor preferred for individual interest. 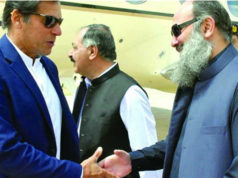 There is an element; the manipulation by outside forces is unfortunately expected due to regional politics, including those that have divergence of interest with that of Pakistan, to mold it for their designed agenda and making Pashtun belt relevant for their proxies in emerging world order that is very dynamic and essential for domestic politics and other affairs too. But this concern should not dominate nor is helpful to counter it. Hence, responsibility from both sides is intact and should be practiced for keeping it peaceful. However, this movement with the voices of anti-war is not expected to join such track but there is a fear attached always that mostly come from hardliners joining it, which will then be responsible to any such lost, as their insight and foresight may miss. Whereas, it is also necessary for the state institutions to own this youth spring and not let them be labeled irrationally. 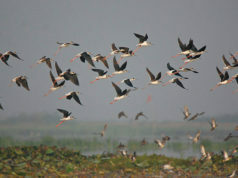 After all, it is about the security of people, land, institutions, and sovereignty and that should be constructively acknowledged, appreciated and taken beyond one ethnic group and serves as inclusive movement to transform challenges into opportunity: perceiving state as a collective means of the people and not an imposed entity. Writer is a student of Defence and Strategic Studies at QAU, Islamabad.